Drake probably has the best security team in the entertainment business because they don’t even care if you’re a celebrity they will put hands on you for getting too close to the 6 God. 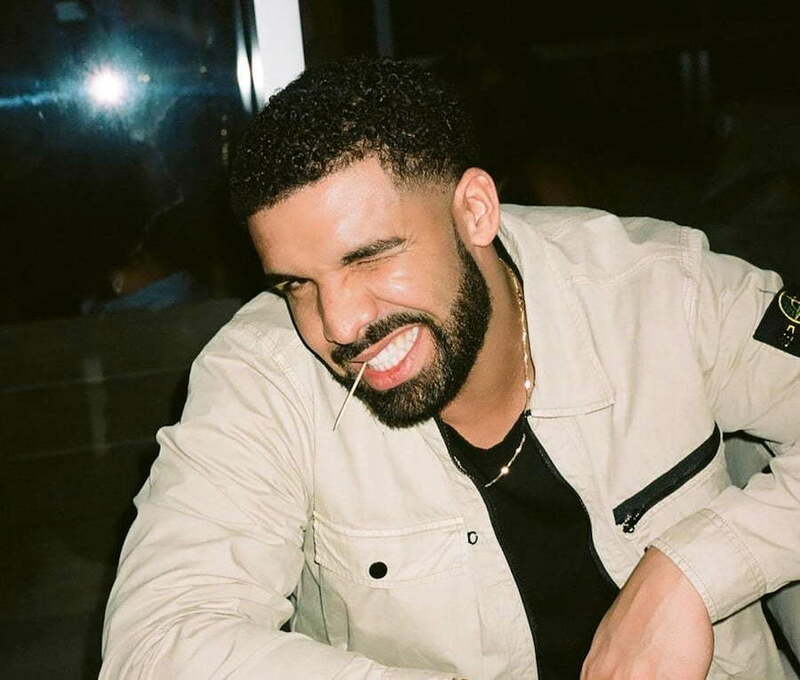 To be frank, Drizzy should give his security team a raise, not just for keeping him safe, but for also avoiding getting him lawsuits while doing their job. 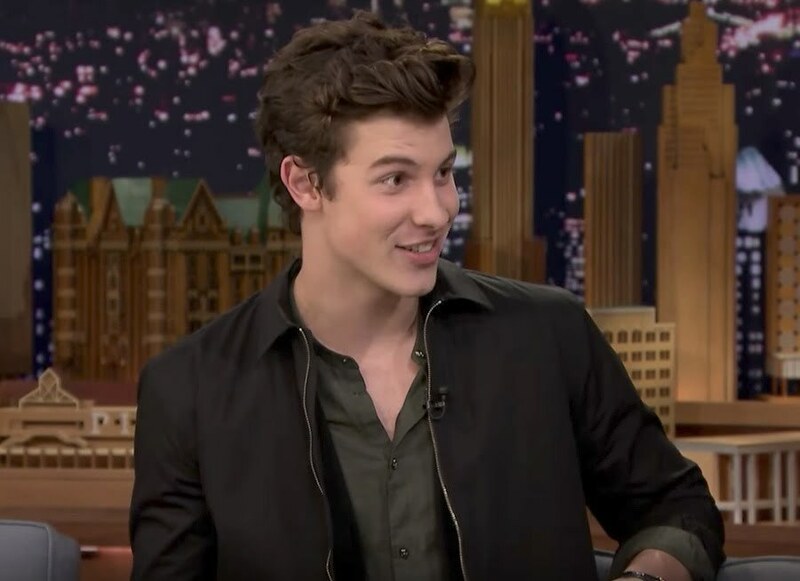 Pop singer Shawn Mendes stopped by The Tonight Show to talk with Jimmy Fallon last night where he detailed getting roughed up by the famous rapper’s security detail for getting too close to him uninvited. The pop star added that the whole experience was terrifying at the time but turns out that he is a good story teller and drew huge laughter from Jimmy Fallon’s audience. Posted on September 14, 2017 by Azlyrics. This entry was posted in Lyrics and tagged Jimmy Fallon, Shawn Mendes. Bookmark the permalink.